UPDATE: Rich The Kid was attacked and robbed while in his girlfriend Tori Brixx’s Los Angeles home last night (June 14), TMZ reports. Sources close to the rapper tell the celebrity gossip site that two masked men entered the home demanding cash and jewelry. The matter quickly escalated, however, when Rich attempted to fight the assailants off and three more men entered Tori’s home with their weapons drawn. 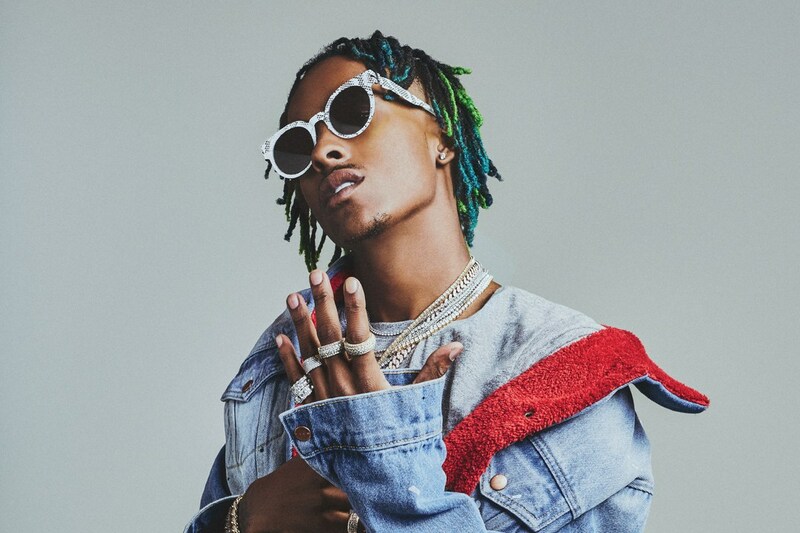 ORIGINAL STORY: Prayers are in order for Rich The Kid, following the “Can’t Afford It” rapper’s apparent hospitalization. Early Friday morning (June 15), a very cryptic photo was posted to Rich’s Instagram page in which the rapper can be seen laying seemingly unconscious in a hospital bed. The Rich Forever frontman is noticeably sporting a neck brace as a series of tubes and other medical instruments surround him. The alarming photo also doesn’t have a caption, making the situation all the more mysterious as fans speculate as to what may have prompted the hospital stay. 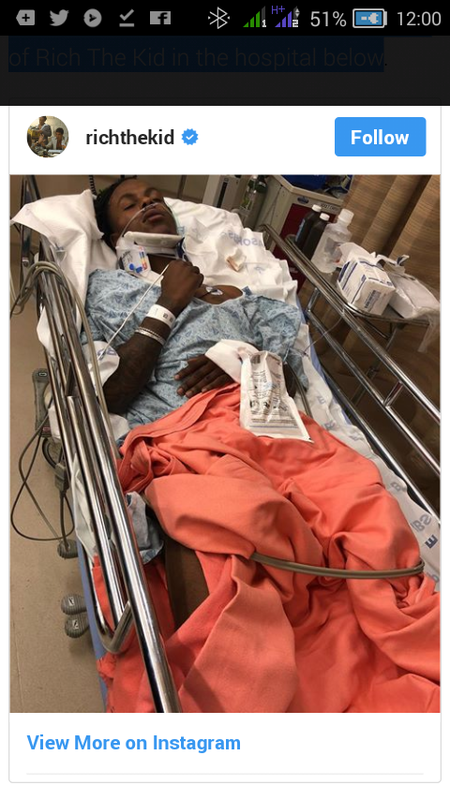 While there have been no reports as of yet detailing what may have lead to the Atlanta rapper’s injuries, we certainly do hope that he makes a speedy recovery.